exposarazzi: Temper temper! Baby Eddie throws a tantrum to get Laker tickets from sugar Mama LeAnn! Temper temper! 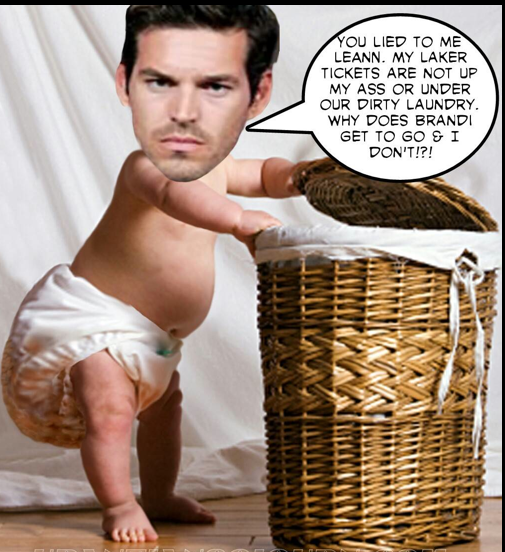 Baby Eddie throws a tantrum to get Laker tickets from sugar Mama LeAnn!